Rockstar Games’ latest title, Red Dead Redemption 2, has generated $275 million in sales around the world in the first three days after launching. Red Dead Redemption 2 launched last week on Friday October 26, 2018, and made $275 million in its opening weekend. 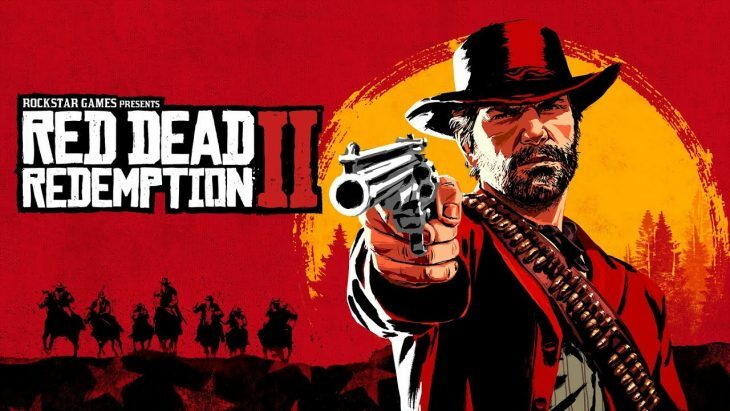 The game is a prequel to the first title, Red Dead Redemption, telling the story of the world overall, and partially the first game’s protagonist, before the events players know already. The game has been highly anticipated for the last two years since it was announced during an E3 press conference. Retailers and gamers alike have been actively following the game’s development, and now social media is filled with videos and images from player playthroughs. The game has sold so well that it’s the second biggest selling game of all time for the developer. Red Dead Redemption 2 is only behind Grand Theft Auto 5 in sales, which made $1 billion in the first three days after launch on September 17th 2013. The game has gone on to be a cash cow for Rockstar Games, receiving regular updates for Grand Theft Auto Online and keeping players engaged over five years later. Data from MarketWatch indicates that Grand Theft Auto 5 has made more money than any other single game ever, with 100 million copies sold worldwide generating $6 billion in revenue. The game is still incredibly popular and industry analysts don’t expect it to lose traction now, and simply expect players to take the time to play Red Dead Redemption 2 before returning to Grand Theft Auto 5. Rockstar Games has said that Red Dead Redemption 2’s opening weekend sales make it the single biggest opening weekend in the history of entertainment. This means that the game has been more successful in the first three days after launch than media such as Avengers: Infinity War, and Star Wars: The Force Awakens. Sony have announced that the game has made the biggest full game sales for one and three days on the PlayStation Network. It was also the most pre-ordered game on that marketplace. It’s been estimated by Michael Olson, a senior research analyst for Piper, Jaffray & Co, that the game sold around 11 million copies during these first three days. Originally Olsen estimated that the game would sell 15.5 million copies before the end of the fiscal year in March 2019, which it seems well on track to beat with the holiday sales period ahead. As a result of the game’s launch the shares of Rockstar’s parent company, Take-Two Interactive, have risen by around 8 percent to $120.55.